What if your whole life was a lie? The future seems utopian, with telegraphic technology that connects everyone. People speak through feeling, and there is peace, or so Atlia thought. Atlia did not intend on doing anything other than becoming a leader until she was framed for her father's telecide (murder by telegraphic). When sentenced to the farm she learns the darkest secrets her society has been hiding, even her family. Which will she choose? Each path is as dangerous as the next as she uncovers the map of lies. "I have smiled, laughed, marveled, fell in lasting love, and faced momentary despair along side her characters as I experience their lives unfold in the words. "-C.L. 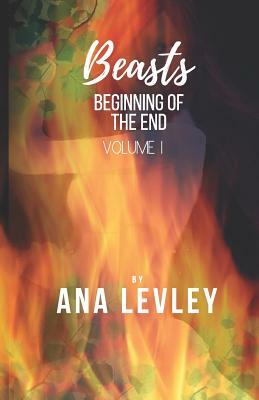 Hogan, writer, advanced editor, and fan"OMG Reading Beasts I had a hard time putting it down When I read the first three paragraphs the hair on the back of my neck was standing up "-LivShakti - avid reader.